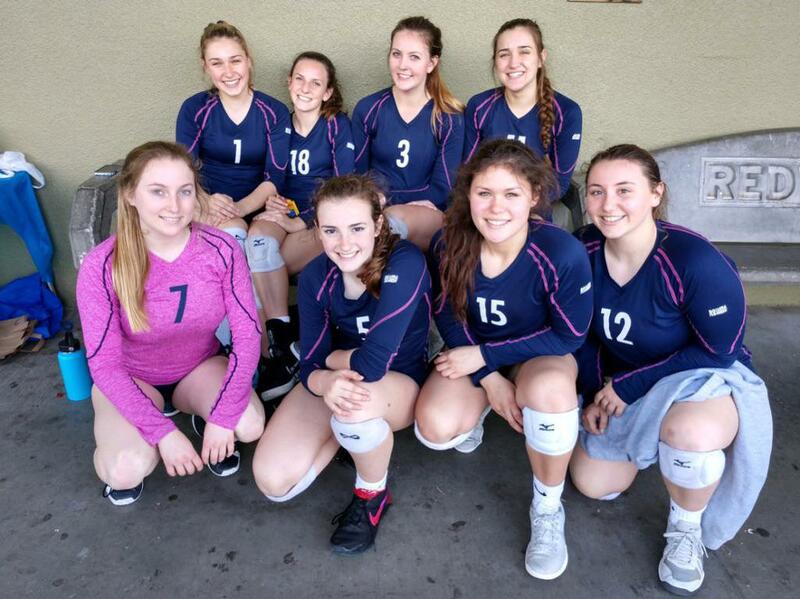 17 Blue finishes 2nd @ Cal Kickoff! 14 Blue takes 5th place @ Kickoff! 14 Blue goes undefeated in the 14/13 NonLeague 2! 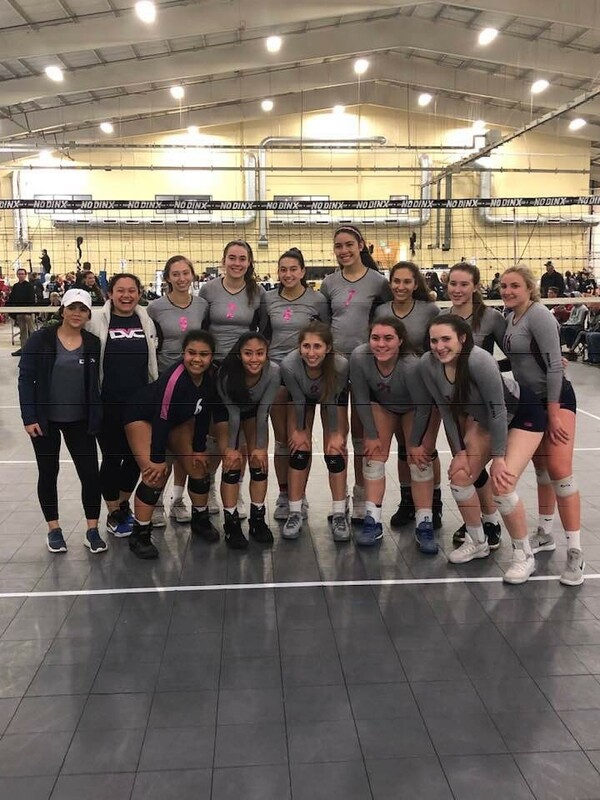 17 Blue goes 5-0 to win the 18/17 NonLeague 2! 16 Blue finishes 4th place in the 18/17 NonLeague #2! 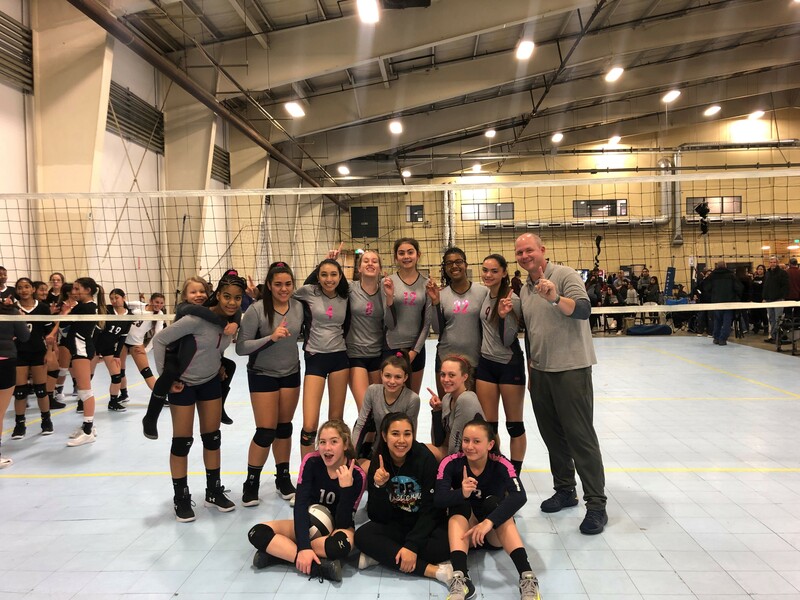 13 Pink at NonLeague 2! 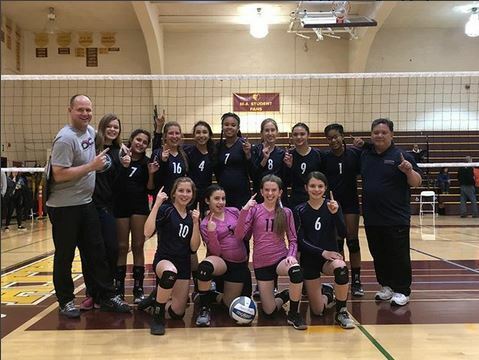 14 Blue goes 5-0 to win the 14/13 NonLeague 1! 16 Blue @ GJNC's Congrats to 16 Blue for qualifying in the National Division of the GJNC's and finishing 13th place! 17 Blue takes 3rd in the NCVA Far Western's Qualifier! 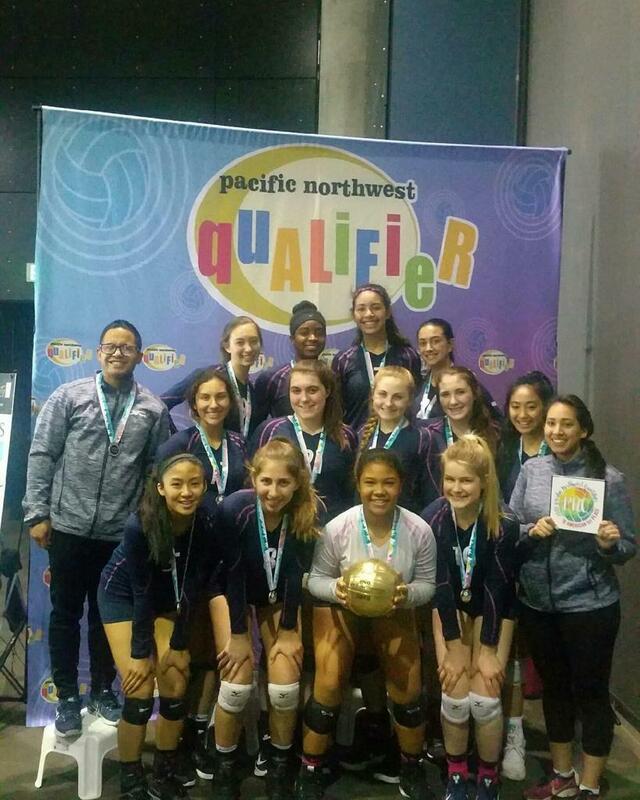 16 Blue wins the Pacific Northwest Qualifier & a bid to Nationals!! 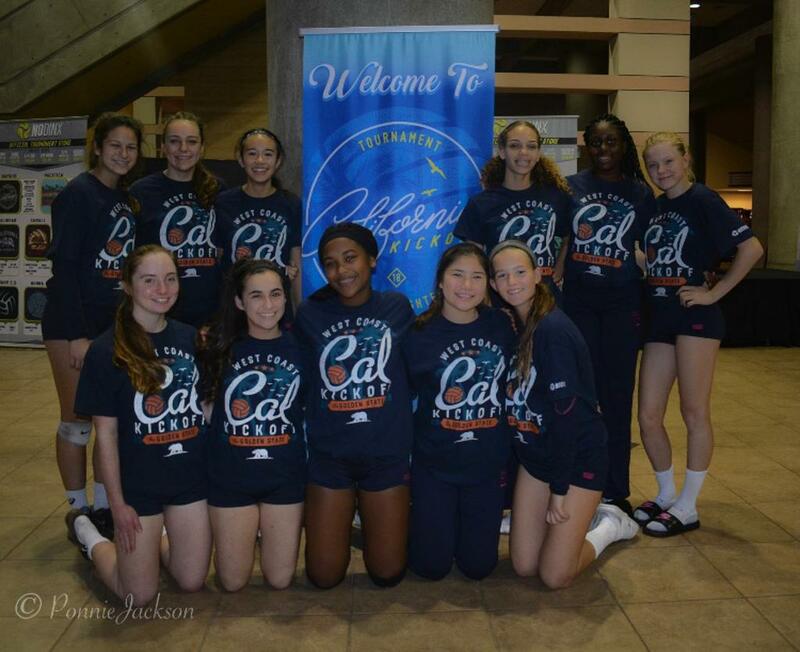 15 Blue wins their division and shirts at CA Kickoff! 16 Blue finishes 3rd Place at the Triple Crown Invitational! 15 Blue takes 1st in the Bronze Division of the NCVA Far Western's Qualifier! 13's finish 12th in the Gold Division of Power League Regional Championships! 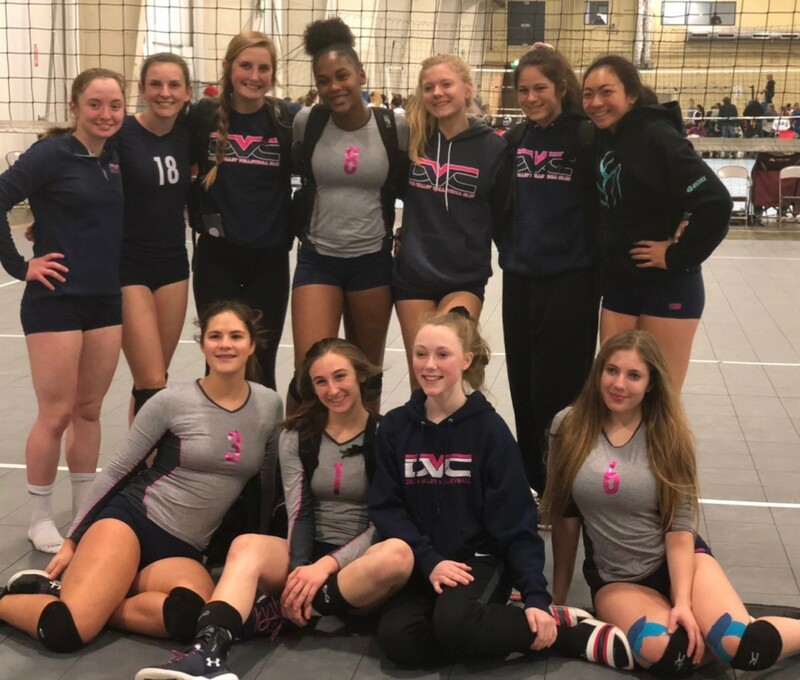 13 Blue finishes 9th at the NCVA Far Western's Qualifier and win the Bronze Division! 14 Blue at the NCVA Far Western's Qualifier!! 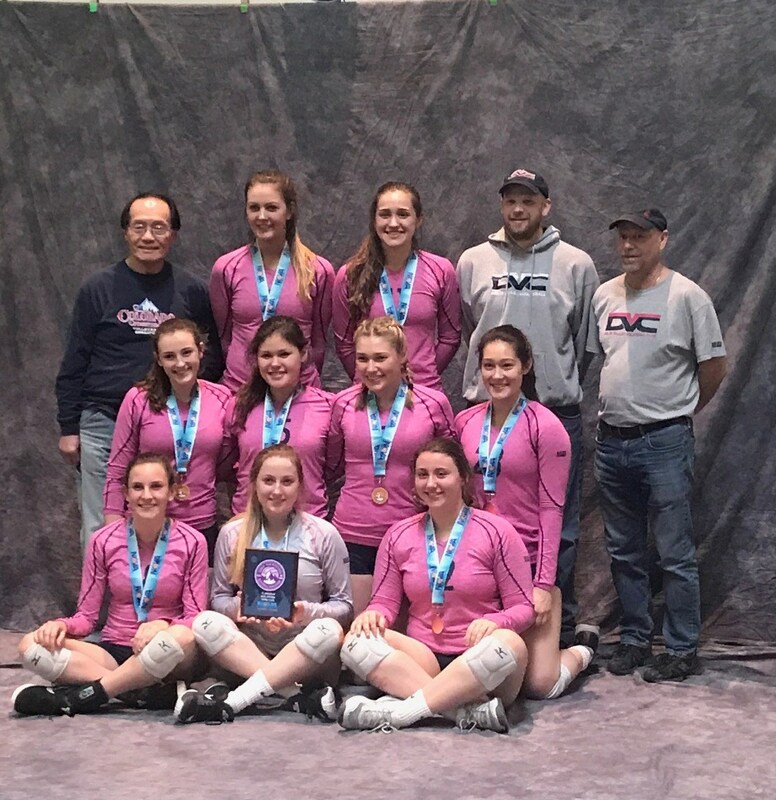 17 Blue Moves into Gold! 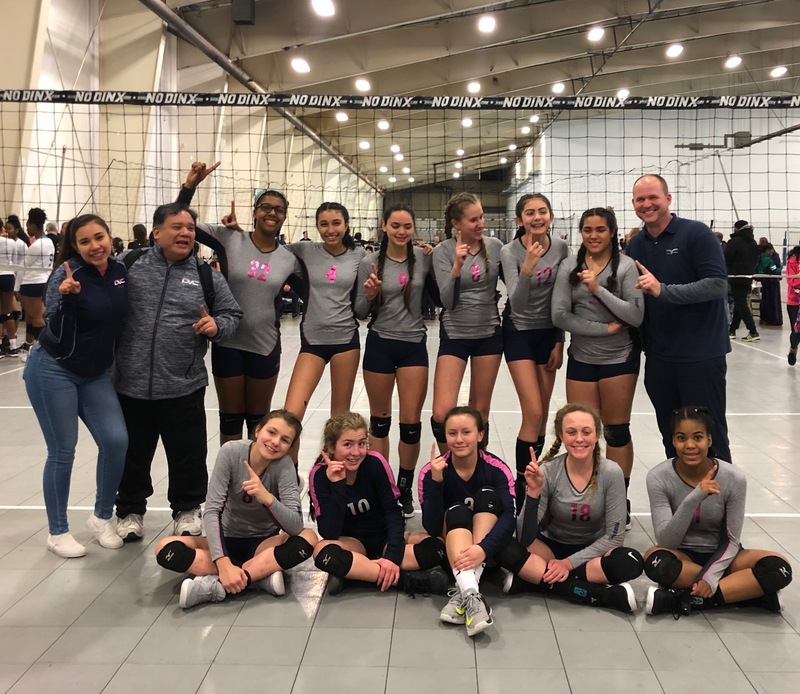 13's Move into GOLD!! 13 Blue takes 1st in the Silver Division at Power League 2! 16 Blue takes 10th Place in the Open Division of the 2018 Colorado Crossroads! 13 Blue takes 1st in the Bronze Division at Power League 1! 18 Blue finishes 5-0 at NCVA Power League 1! 17 Blue finishes 1st Place at the Golden State Classic! Click on the tabs below to view information about the 2019 Windy City Qualifier! Click on the tabs below to view information about the 2019 NEQ Qualifier! 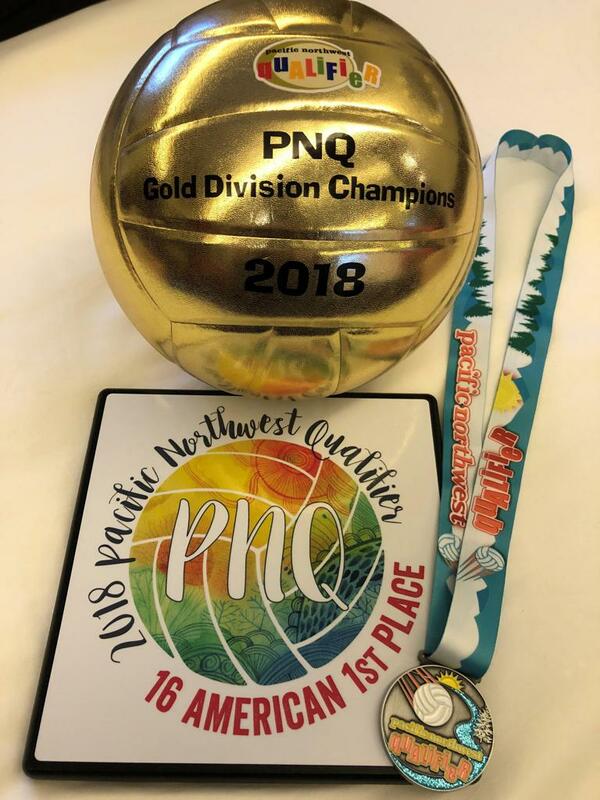 Click on the tabs below to view information about the 2019 NCVA Far Western's Qualifier! Complete your NCVA Rules Clinic! You must have already registered for the Rules clinic to access the course! Check out the latest News!! Click here to view recent results and more! Check out our rich history of Alumni! ​Happy Birthday and best wishes to all of our April Birthdays!! We are one of the longest standing clubs in the area. 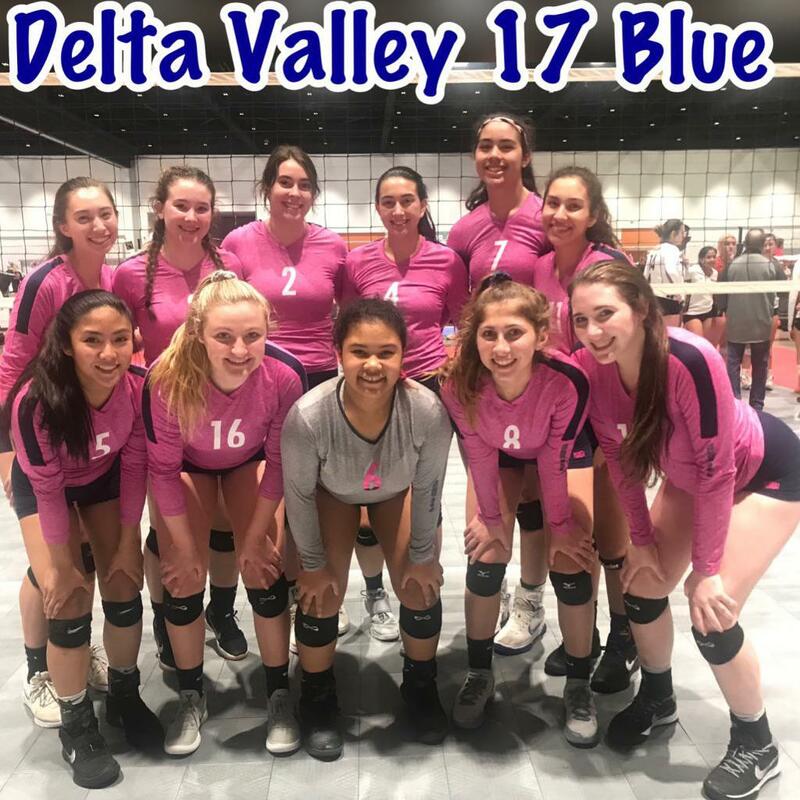 Founded in 1989 by Richard Chan, Delta Valley VBC has historically been a top notch club training championship teams since 1989. 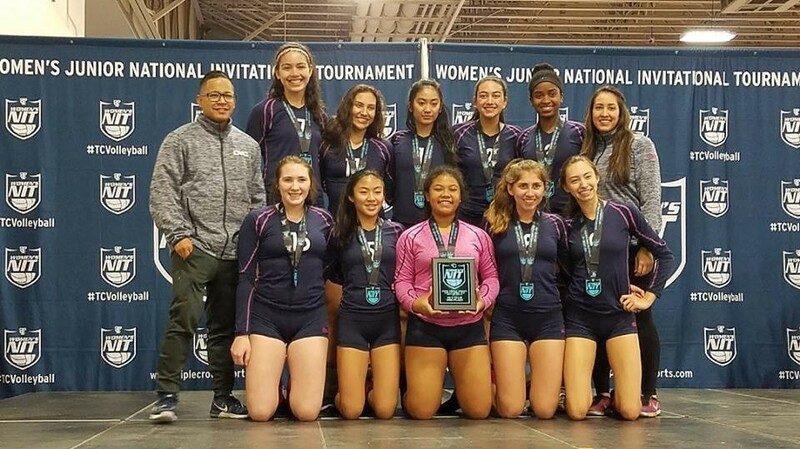 Here at Delta Valley, we have sent at least 1, if not multiple teams to the USA GJNC's (Girl's Junior National Championships) since 1989. For more information about our rich history filled with numerous college bound athletes check out our Alumni Page. 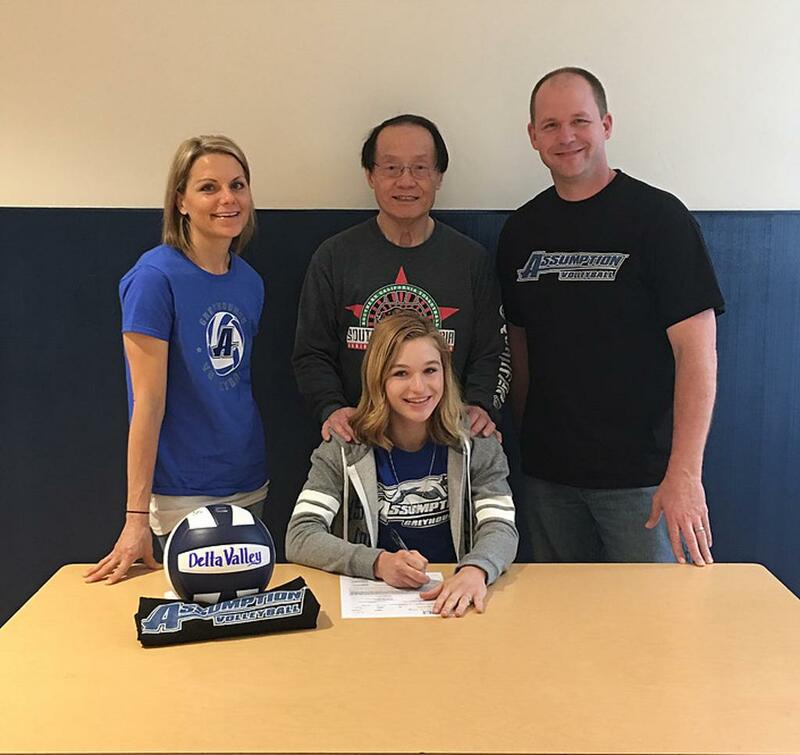 ©2019 Delta Valley Volleyball Club / SportsEngine. All Rights Reserved.